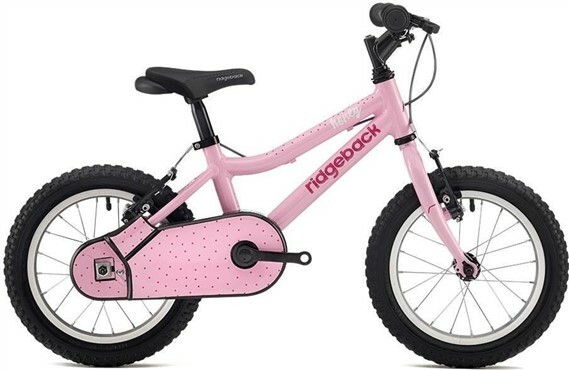 This Ridgeback Honey Girls bike is in excellent condition. Having never been ridden, it is showing no signs of mechanical wear. However, it has some cosmetic imperfections on the handlebars.